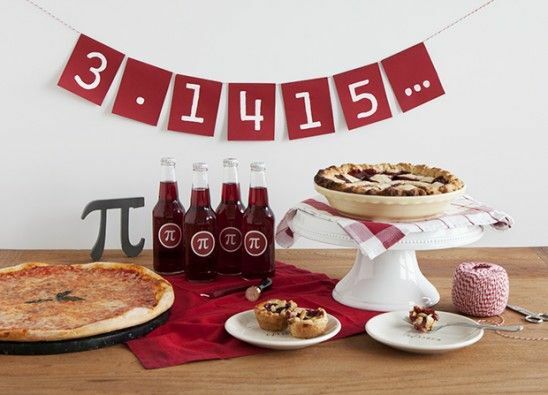 Whether you’re a math freak or math freaks you out, get ready to celebrate Pi Day on Monday, March 14, 2016. What is Pi Day, you may wonder? Named for the Greek letter and mathematical symbol “π”, which represents the ratio of the circumference of a circle to its diameter, Pi Day is celebrated on March 14 every year because 3/14 corresponds to the first three digits of the π constant, 3.14159. According to Piday.org, Pi has actually been calculated to over one trillion digits beyond its decimal point, so 3/14 (or 3.14) is only the beginning. The Number Pi continues indefinitely, adding to the fun of learning about the number. Because Pi is a constant number, its calculation remains the same for circles of any size. • The Number Pi is the most recognized mathematical constant in the world, and is often considered to be the most important mathematical number. • Pi is the sixteenth letter of the Greek alphabet. • The Guinness World Record for memorizing digits of Pi is held by a man named Lu Chao. He set the record in November 2005 at Northwest A&F University in the Shaanxi province of China. It took him 24 hours and 4 minutes to recite the 67,890th decimal place of π without a mistake. 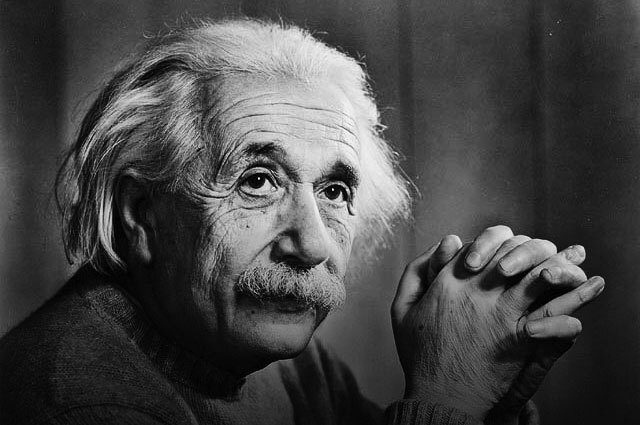 • Coincidentally, March 14 is also Albert Einstein's birthday. He was born in Germany in 1879. • The MathMovesU website has a Pi Day toolkit for parents, students and teachers with quiz questions, fun facts, and activities. There’s even a fun selection of Pi Day e-cards to send to friends and family. Luckily, Piday.org offers an amazing online video that gives more information and resources into the incredible and exciting Piday. • There’s even a Pi rap. • Want to plan a party? Education World has lots of good party ideas, activities, and lesson plans, including Pi songs, how to make Pi necklaces and a Pi chain, as well as Pi poems. • Start the celebration at 1:59 p.m. sharp to complete the 3.14159 constant. Set all the alarms in the house to go off at this time. • Make round pancakes or biscuits for breakfast. Make lunches using only round foods, too. Use a round cookie cutter or the rim of a sturdy glass to cut out sandwich bread, and include apples, round chips or crackers, and round cookies for dessert. • In honor of his birthday, ask family members to come to dinner dressed as Albert Einstein. • Have Pizza Pi for dinner (preferably with round pepperoni on top). • Hold a contest where family members list as many round objects "around" the house as they can identify. • Have a Pi scavenger hunt where you send the contestants to find round objects in the neighborhood. • See who can memorize the most π digits. • Play the digits of π on the piano. • Bake a pie for dessert with one of these 10 pies to enjoy on Pi Day recipes, or with one of these 10 easy pie recipes. Check your local school and community calendar for Pi Day activities in your area. This year, you’ll even have an extra hour of daylight to celebrate Pi Day, because Daylight Savings Time begins the day before, on March 13. (Which is appropriate, considering that the sun is, after all, round.) 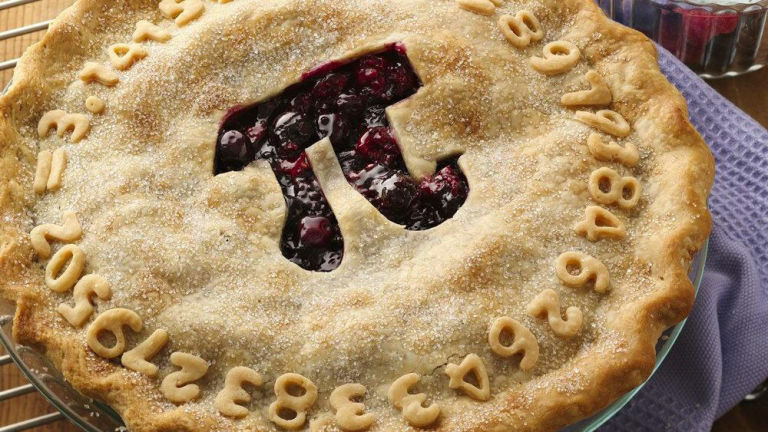 Whether you choose to learn about Pi or choose to just have fun eating pie – have a happy Pi Day!